“After reading Michael's book, I applied his straight-forward techniques and to my surprised it worked exactly as Michael said it would! Michael's book is easy to read, easy to understand, and most importantly, easy to implement. If you own a small business, are a business executive, or have a need for public media attention, then this is the resource you've been looking for. 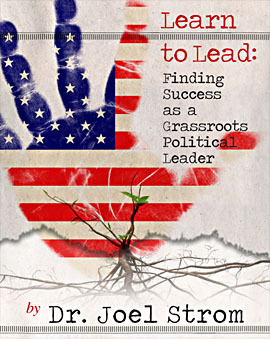 “Michael Emerson has written a focused, well-thought out manual for media. This is not simply an explanation about how media works - but rather about how the individual can work the media. Media is the overriding element in today's world. Media overwhelms economics, politics, etc., and drives our perception of current events, art and more. The principles of media can be elusive, but Emerson explains how media works and how you can become more knowledgeable about media's method and madness. 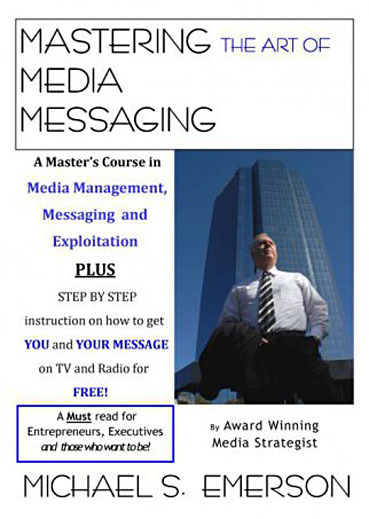 You will no longer let media work you over, but you will begin to work the media - for your own benefit or that of your company or cause.